Not just another year gone by .. I first heard about iVolunteer from a friend with whom I was studying a certificate course in Social Entrepreneurship in 2012. He was a software engineer, a typical profession of the expanding Bangalore population but his heart lay in social policies and volunteering. He was a volunteer member of iVolunteer and spoke highly of his experiences with them. I also happen to meet one of iVolunteer’s Bangalore team members at a volunteering event. She informed me of volunteer orientations sessions and how attending them could translate into joining iVolunteer as a volunteer and get to be part of an amazing fun-filled and enriching activities with NGOs. My job profile of counselling corporate employees was such that I worked at odd hours and odd days such as weekends. It was also requiring me to do a lot of readings as it was an evolving science. The only way I was connected with iVolunteer was the emails I received from them about NGO events. Though I could never joined one but from the range of emails received I felt that it was one of the most sought after NGOs in Bangalore in volunteer engagement and management. Fast forward to January, 2014 I received an email stating requirement of additional support in iVolunteer center, Bangalore. 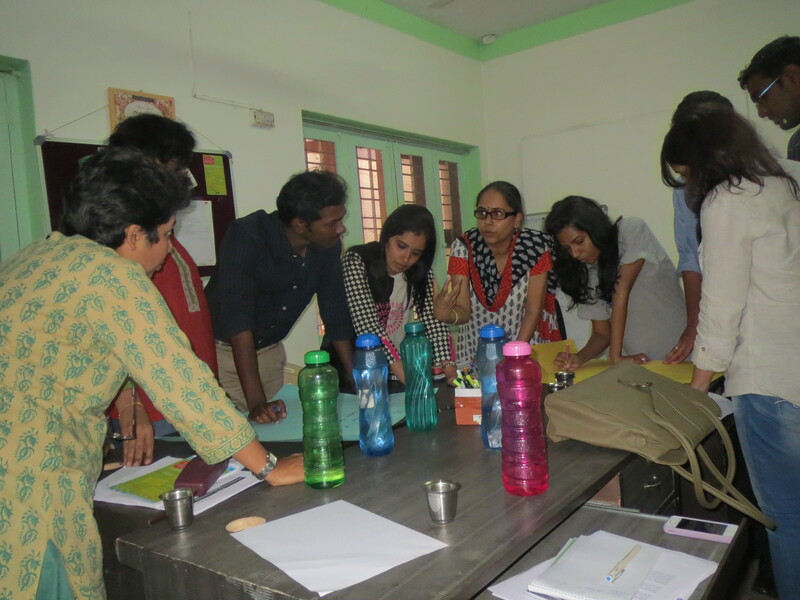 I sent my resume and in a couple of weeks I was sitting in iVolunteer office coordinating training programs for the Not For Profits in Bangalore such as Excel training, Project planning, Social media strategy and the like. 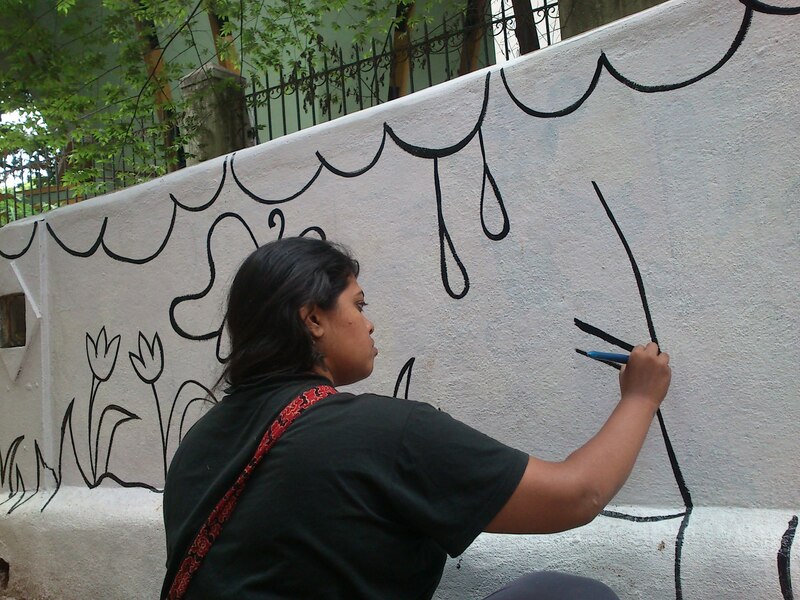 From coordinating with volunteers for painting the walls with children friendly pictures at Bal Bhavan to organizing corporate volunteers for a hand washing campaign in government schools, corporate volunteering projects would vary providing a unique learning experience. I had known iVolunteer as an avenue for event based volunteering before. 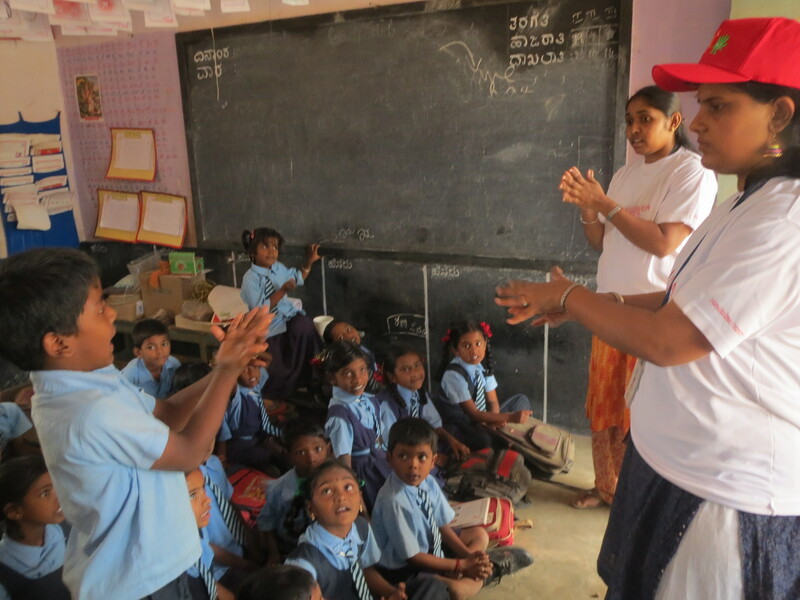 Since last two years iVolunteer has been completely focusing in building its various skill based volunteering initiatives. These initiatives are bringing in professionals to NGOs who otherwise might be hard to reach for. For instance, getting a marketing manager to volunteer to train a group of Non-Profits on online marketing strategies or a graphic designer who volunteers to design a logo for a newly registered NGO are some of the highlights of the various programs run by iVolunteer now. 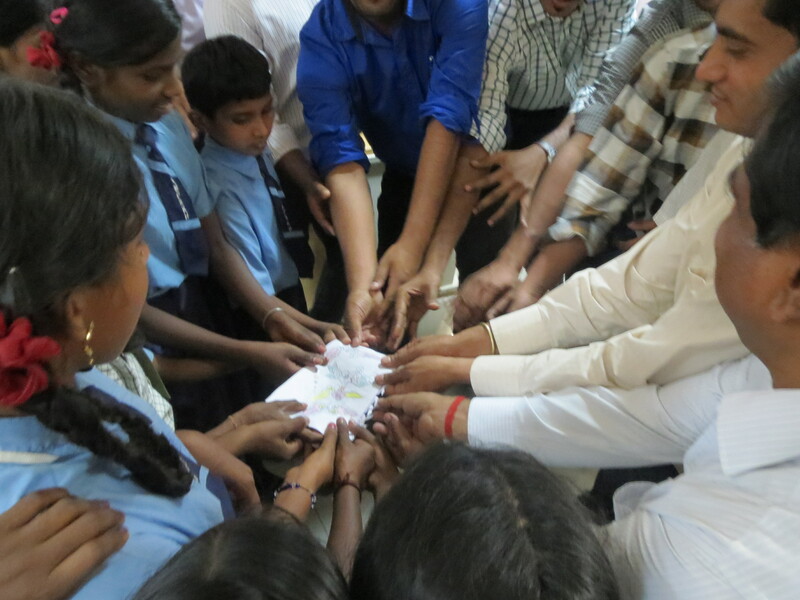 Through skill based volunteering NGOs have a fair chance of breaking new grounds and grow strategically. I can see iVolunteer tapping into the potential of both skill based and event based volunteering. On one hand it is promoting skill based volunteering through its major initiatives such as providing an advisory board (consisting of volunteer veteran professionals) to NGOs – Whiteboard; capacity building of NGOs – GYAN (Get Your Answers Now) and linking individual with skills in Marketing, HR, IT, Communication to NGOs which require help in any of the four skill areas – Impact Project. While on the other hand through Corporate Employee Volunteering Programs iVolunteer is promoting volunteering and civic consciousness in the employees of corporate companies. To cut a long short story it was not just another year gone by. It was a year of building new relationships, networking with like-minded people and learning to remain calm and being creative in times of unexpected challenges. As a new year beckons I look forward to what it has in store for me! Until next December 2015!